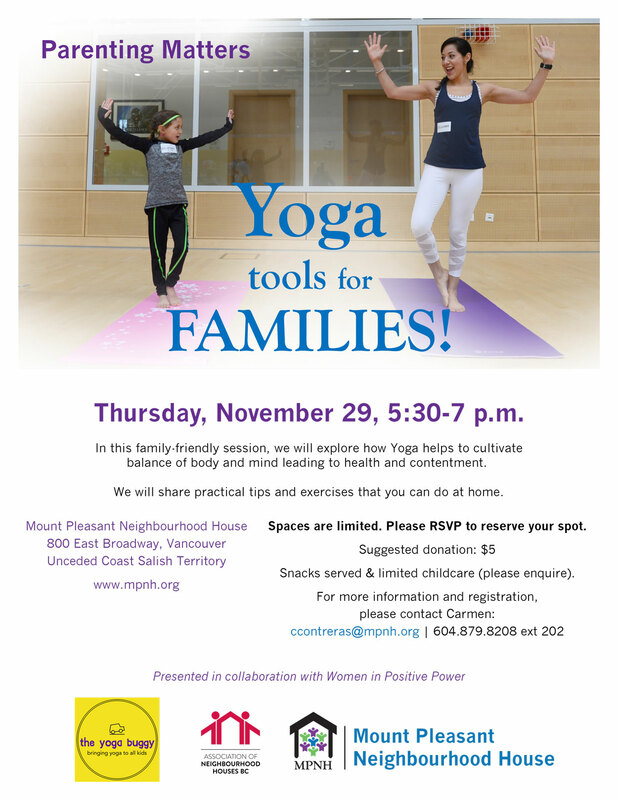 Parenting Matters: Yoga tools for Families! In this family-friendly session, we will explore how Yoga helps to cultivate balance of body and mind leading to health and contentment. We will share practical tips and exercises that you can do at home.